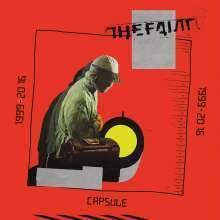 Der Artikel The Faint: Capsule: 1999-2016 wurde in den Warenkorb gelegt. 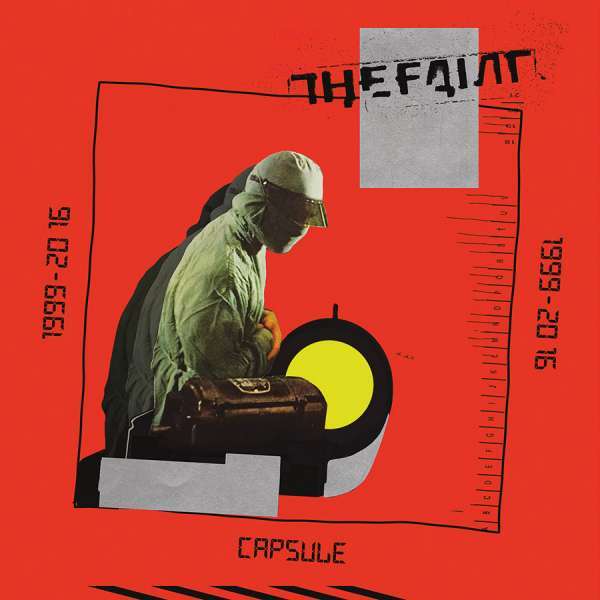 Seventeen years ago, The Faint ushered in the return of synthesizers to the modern musical landscape with the release of 1999's Blank-Wave Arcade. The world took note and the dance-rock movement of the early 00's followed in its wake.